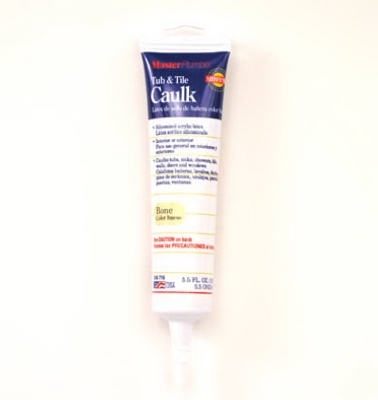 Polyseamseal Tub & Tile Caulk, White, 5.5 oz. Silicone 1 Kitchen/Bath Caulk, Clear, 2.8-oz. Kwik Seal Tub/Tile Adhesive Caulk, 5.5-oz. 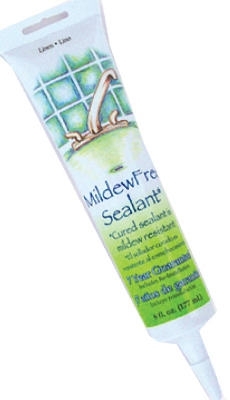 Kwik Seal Tub/Tile Caulk, 5.5-oz. 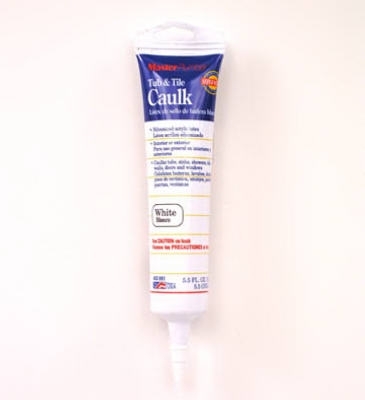 Silicone I Tub & Tile Caulk, White, 10.1-oz. Kitchen & Bath Silicone Sealant, White, 9.8-oz. Kitchen/Bath Silicone Sealant, Clear, 9.8-oz. Silicone II Kitchen & Bath Caulk, Clear, 10.1-oz. Silicone II Kitchen & Bath Caulk, Clear, 2.8-oz.